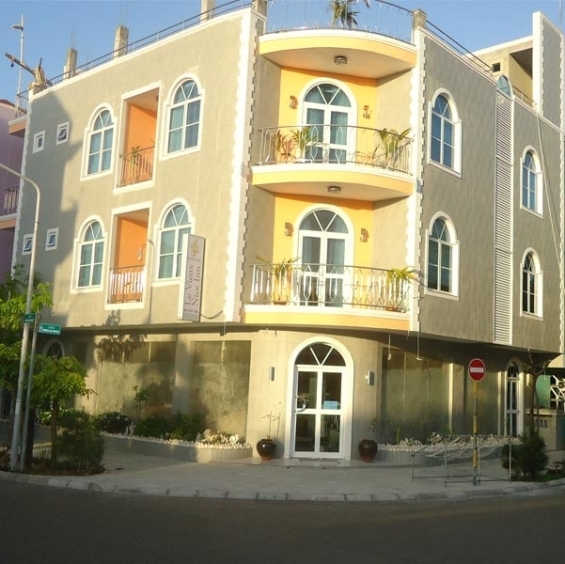 Levieux Nice Inn Maldives is located in Hulhumale Island, 10 minutes from Male International Airport, 20 minutes from capital Male. From conception to completion the owner has paid attention to detail to make the hotel a comfortable home for its guests. 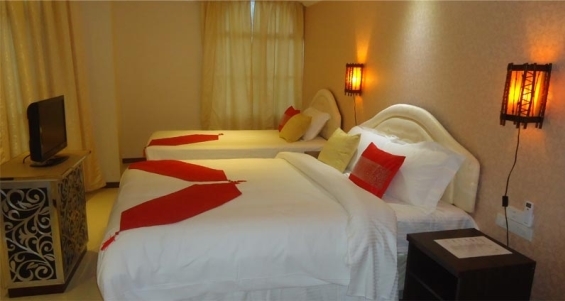 The chic hotel mainly serves to European guests and some Chinese tourists, there is no restriction for any nationality and all are welcomed with respect and equal courtesy. Unlike other hotels in Hulhumale the owner of Levieux Nice Inn Maldives also takes part in daily operation of the hotel. From cooking to serving guests, his active role in service operation makes the hotel really stand out. Levieux Nice Inn at Hulhumale also have a Maldivian chef to deliver the delightful tastes of local cuisine as well as international and Asian, just another unique feature. Hulhumale is reclaimed island in the heart of Maldives. It was a shallow lagoon before reclamation. 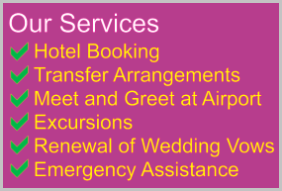 There are many hotels, usually inns and guesthouses to cater rising popularity among tourists. Most of these hotels are often 3 or 4 storey buildings. Hulhumale is the first planned residential project in Maldives.